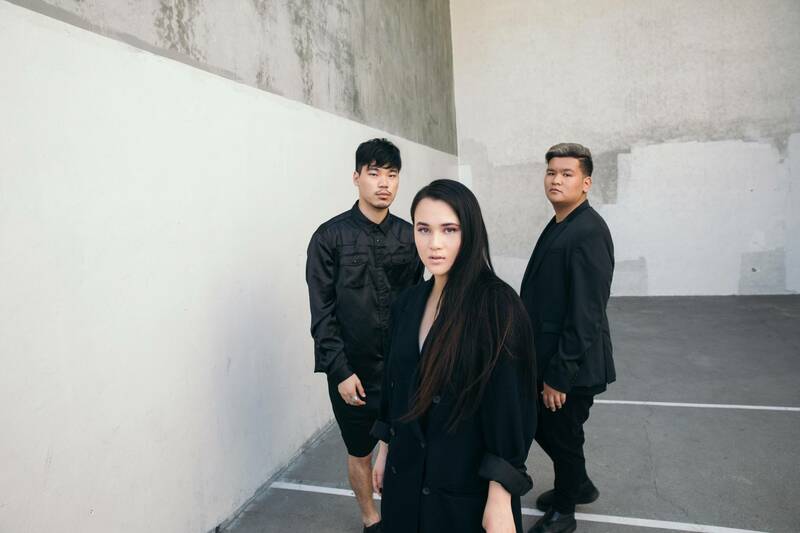 Indietronica three-piece Glades are touring in support of their debut album To Love You, released at the end of last year. The budding trio land in the capital in the middle of the month. Don’t miss what is sure to be a lively night of alternative pop at DDC.